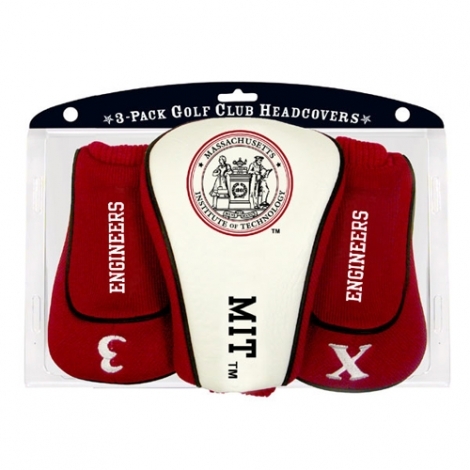 Show off your team passion on the course with this MIT 3-Pack Contour Headcovers. 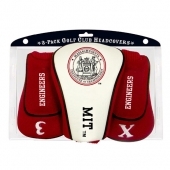 These headcovers are constructed with innovative materials and feature a sleek design with three-location team embroidery. The number one fits all over-sized drivers, and the nylon sock protects shafts from damage.